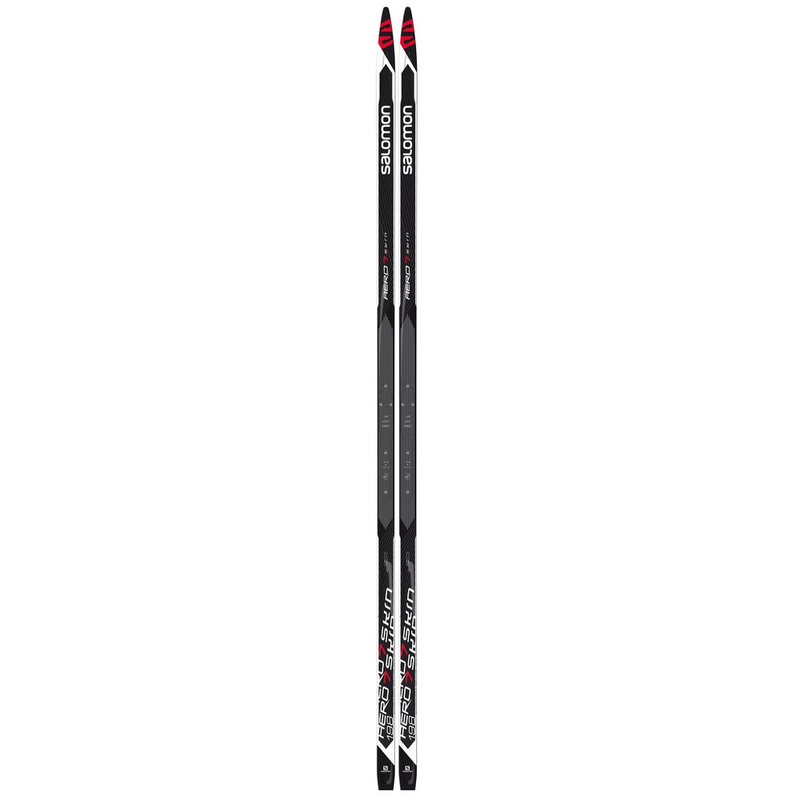 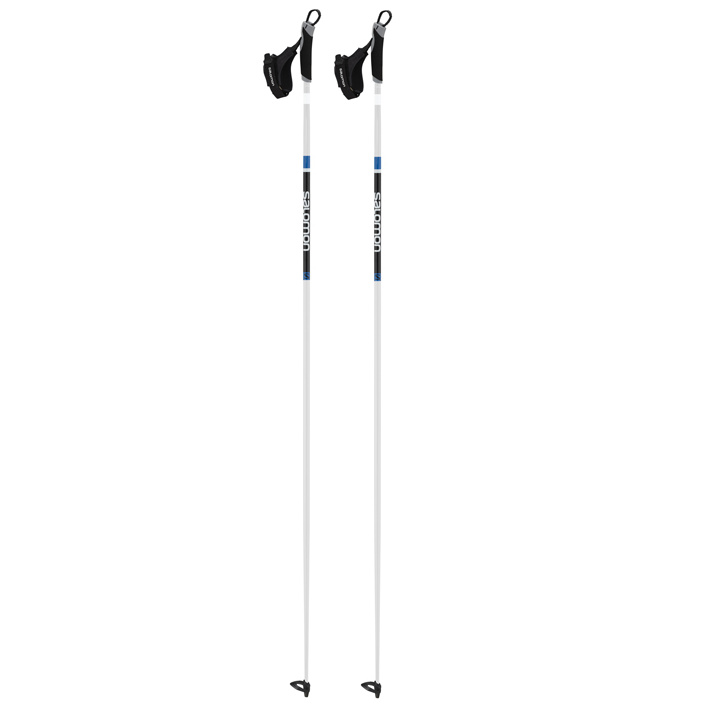 The Salomon Aero 7 Skin ski is a great choice for the recreational skier looking for great grip in all conditions. 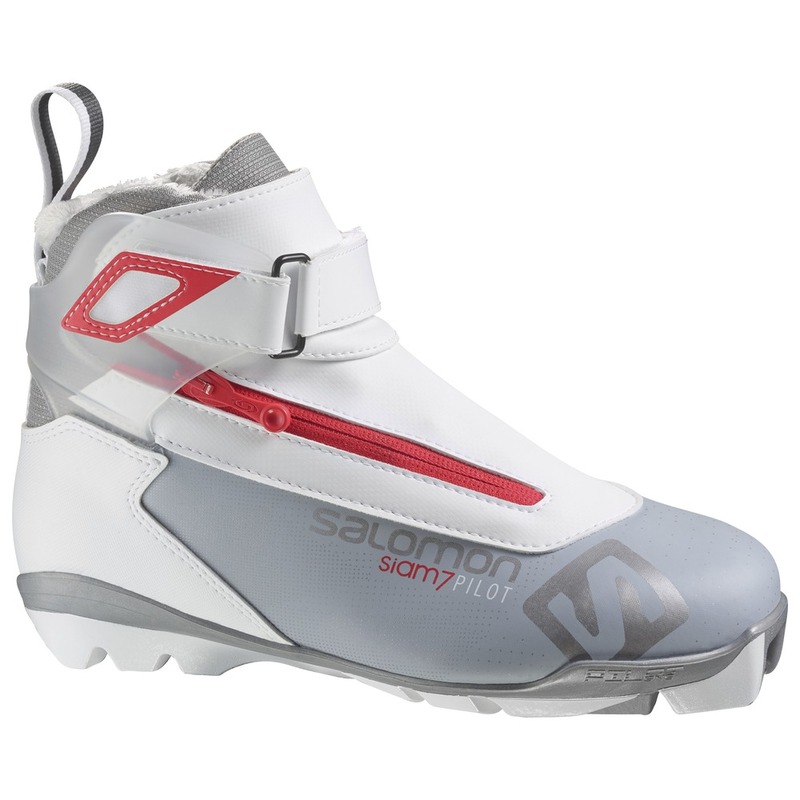 “Skin” technology grips well in warm, high humidity snow conditions as well as icy conditions. 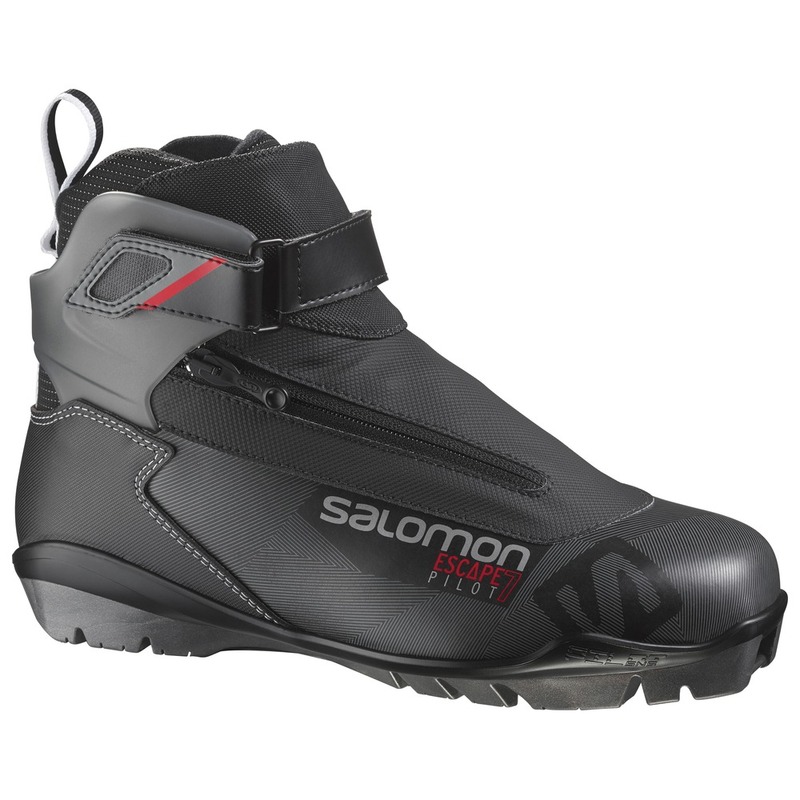 This package includes the very comfortable, warm and supportive Salomon Escape 6 and Siam 6 boots. 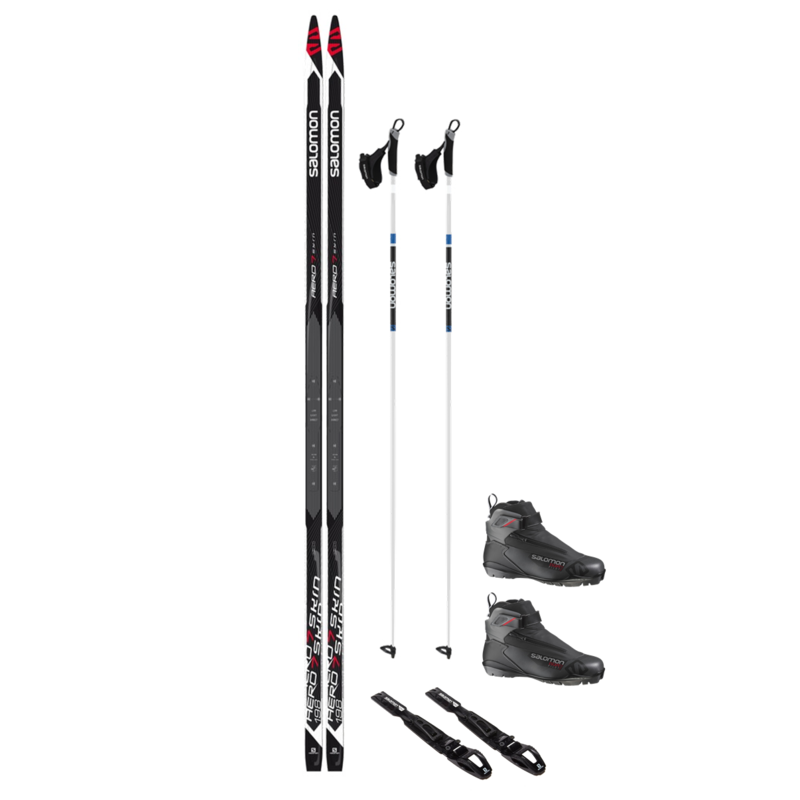 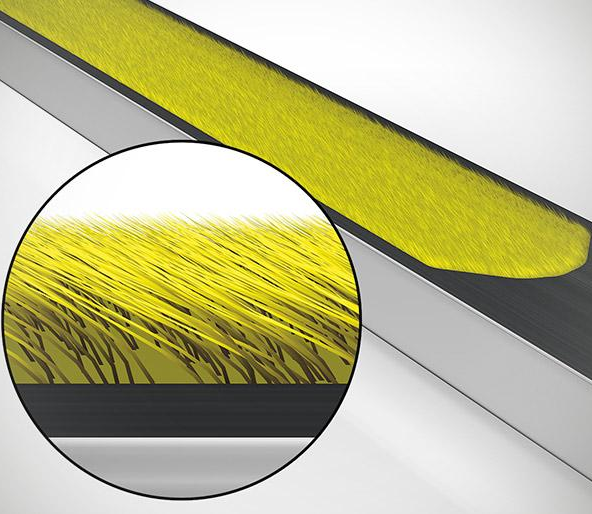 Ask us about skin skis and trying a pair out this winter!